Worship with us on Sundays, 10am. Check out the calendar for a list of fellowship opportunites! 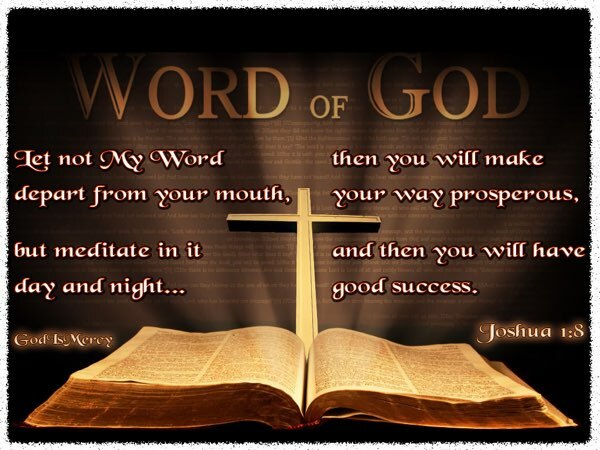 CONFESSION: The Word of God shall not depart out of my mouth. I shall meditate therein day and night. Therefore, I shall make my way prosperous, and I shall have good success in life! 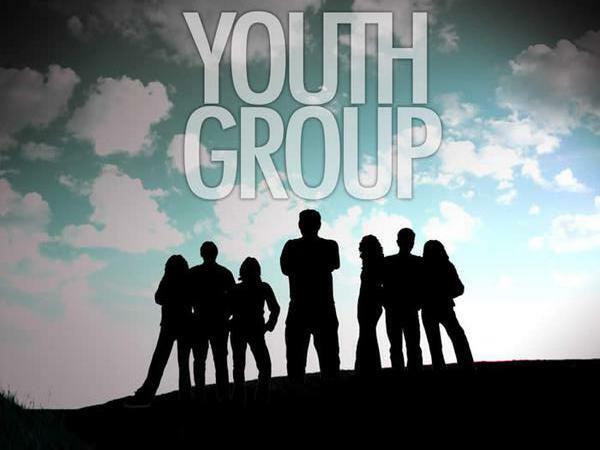 Wednesday Night Youth Group Meeting ! Come and join us for a little food and fellowship at 6:30pm. On IOS or Desktop, click the link above to subscribe to the Open Range Cowboy Church Event Calendar. This is NOT the Arena Calendar. To view and subscribe to the Arena Calendar, click the Arena Events button at the top of this page (or click HERE ). This does not work for Android devices. I recommend that if you have an Android device that you merely save this page to your Home Screen. To do this, launch Chrome for Android and open the website or web page you want to pin to your home screen. If you are viewing this site on your device, you are probably already there. Now, Tap the menu button and tap Add to homescreen. You’ll be able to enter a name for the shortcut and then Chrome will add it to your home screen.